Square, a payment processing company owned by Twitter CEO Jack Dorsey, has obtained a New York BitLicense. The firm announced the news on Twitter on June 18, 2018. 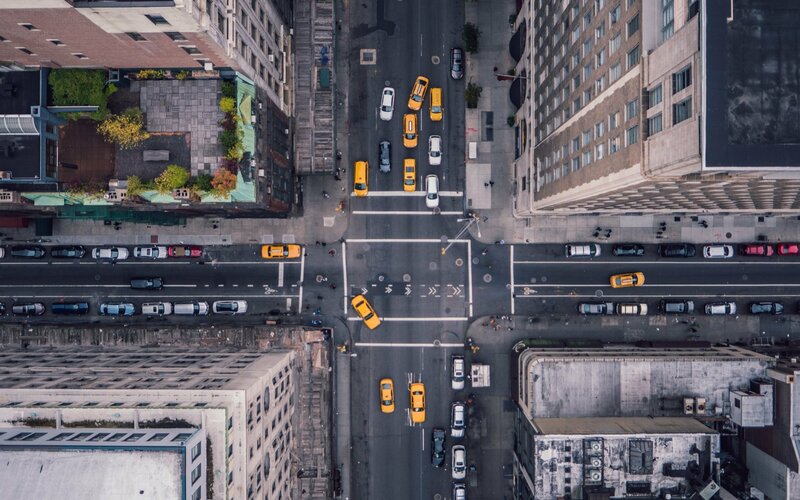 The license grants approval for the company to offer Bitcoin trading services in New York via its Cash app. BitLicense is the colloquial term given to the business license issued by the New York State Department of Financial Services (NYDFS) to virtual currency firms. Introduced in August 2015, it is regarded as one of the hardest state virtual currency licenses to obtain. Square is only the seventh company to receive the approval. That was one of the missing pieces in their [Square’s] puzzle. They had approval in most states, but New York was by far the biggest one where you couldn’t trade bitcoin. 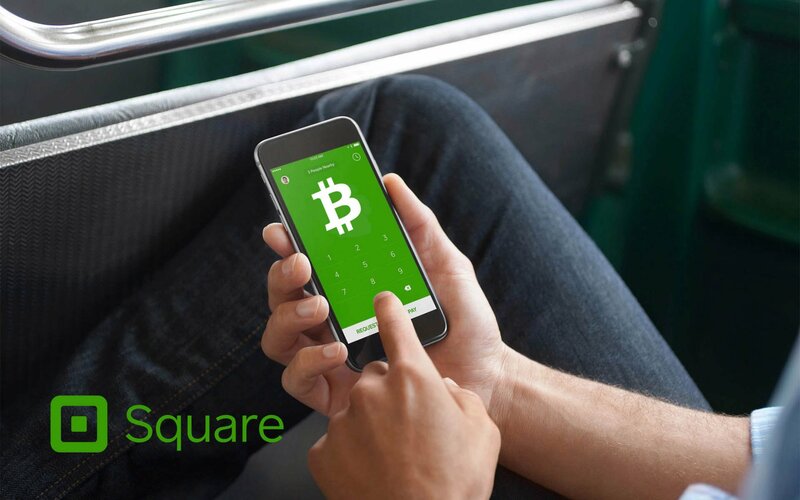 Square launched Bitcoin trading on its Cash app at the start of the year. The company traded $34.1 million in bitcoin within the first four months of 2018. We are thrilled to now provide New Yorkers with Cash App’s quick and simple way to buy and sell bitcoin. Square and the New York State DFS share a vision of empowering people with greater access to the financial system and today’s news is an important step in realizing that goal. Square share price increased by 1.3 percent following the announcement. The company’s shares have grown by almost 82 percent since the start of 2018. Launched in 2015, the Square Cash app continues to be a frontrunner in the company’s product catalog. The app is reportedly growing faster than PayPal’s Venmo based on the number of user downloads since 2016. According to Nomura Instinet figures, Square Cash has recorded a 128 percent increase in downloads since 2016 against Venmo’s 74 percent increase within the same period. This announcement gives people another excuse to download the app. It might not move the bottom line right away, but [it] definitely helps from a marketing perspective. Square announced in December 2017 that it had 7 million active users on its Cash app. Will the BitLicense approval lead to higher downloads of Square’s Cash app? Let us know in the comment section below. Image courtesy of Twitter/@CashApp and Bitcoinist archives.